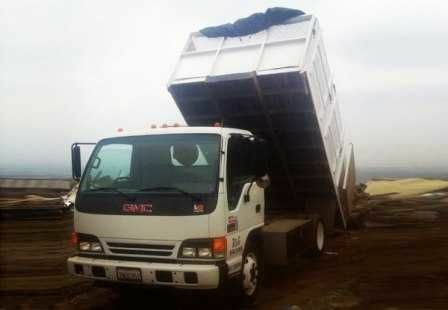 R&G Hauling provides the best value for professional hauling and junk removal services in the San Gabriel Valley. We are a local, family-owned and -operated business with more than 20 years of experience. 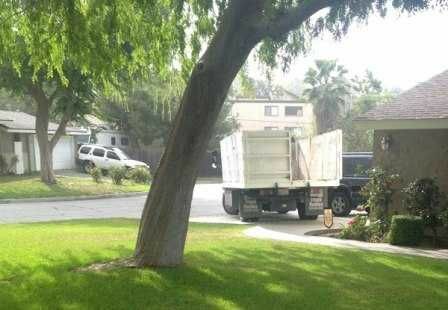 We’ve served thousands of satisfied customers in Pasadena, Monrovia, Arcadia, Glendora, Azusa, Alhambra, Glendale, Burbank, and surrounding cities. We haul away items of any size including mattresses, couches, old appliances, exercise equipment, yard waste, construction materials, and other unwanted items. Call or text today for a quote.